Reality TV World asks Amy & Daniel about their taxi troubles. Amy & Daniel talk to TVGuide about their decision to give Abbie & Ryan that critical piece of info in the first leg. The Hollywood Reporter asks Amy & Daniel if the other teams saw them as a threat. Amy & Daniel tell Digital Spy what the best experience from the Race was. Amy tells The Deadbolt about her prosthetics and what she took away from the Race experience. ET Online asks Amy & Daniel what country they would have liked to visit. Amy & Daniel answer fan questions at CBS.com. The Amazing Race Australia Nominated for Emmy! 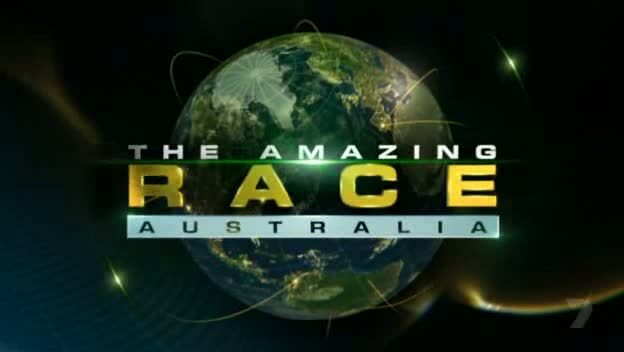 The Amazing Race Australia has been nominated for an International Emmy award in the Non-Scripted Entertainment Category. This is the first nomination for the Australian version of the franchise. Season 3 of The Amazing Race Asia was nominated for an Emmy in 2009. TARAu goes up against The Challenger Muaythai from Singapore, El Horminguero (The Anthill) from Spain and Planeta Extremo (Extreme Planet) from Brazil. The International Emmys will be handed out on November 19th in New York City.